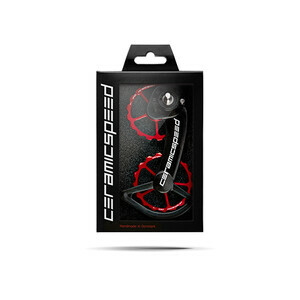 OSPW System for Shimano Developed and designed entirely by CeramicSpeed, the Oversized Pull..
OSPW System for SRAM Entirely developed, designed and produced in Denmark by CeramicSpeed, the Ov..
Hidden bottom brackets give an air of mystery to bikes. 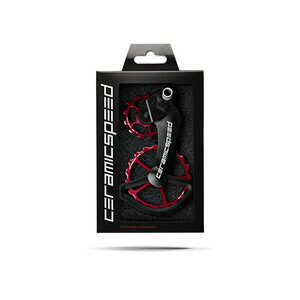 There are several standards, but probably th..
SRAM X01 11 SPEED GROUP SET CRANKSET OPTIONS SRAM Crank X01 170 Red 11 speed w 32T Dir..
SRAM XX1 11 SPEED GROUP SET CRANKSET OPTIONS SRAM Crank XX1 Q-factor 168 170 Red Xsync.. 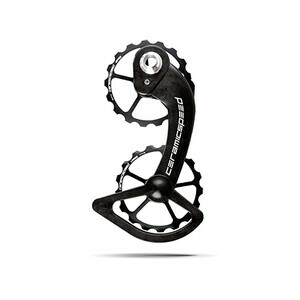 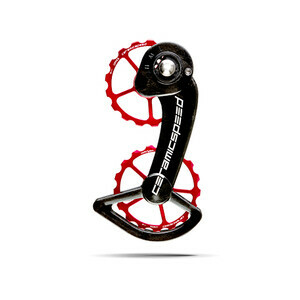 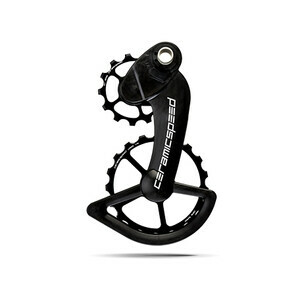 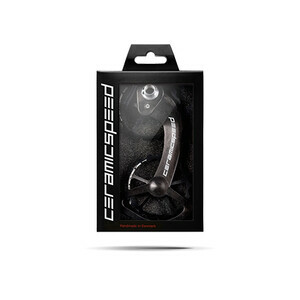 Developed and designed entirely by CeramicSpeed the Oversized Pulley Wheel System for Campagnolo is ..
CeramicSpeed Bottom Bracket that fits BB86 SRAM GXP 24 / 22.2 mm spindle and frames with a 41 mm inn..